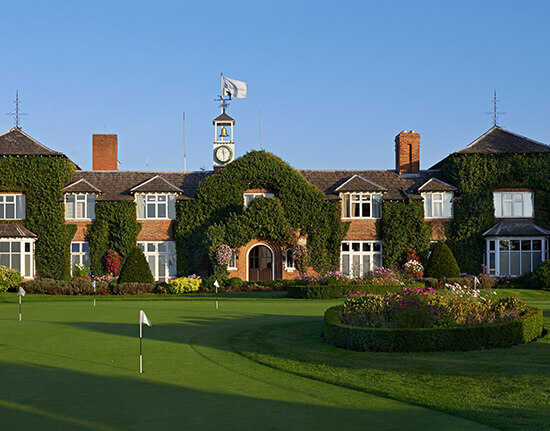 Launched in 1998, The Golfers Club is the UK’s leading golf membership scheme, providing a host of benefits for golfers including premium golf insurance. All golfers should be insured before they step out onto the golf course and are too often unaware that they can be sued for the consequences of a wayward shot. In 1998 The Court of Appeal ruled that 'Golfers are liable for shots that cause injury no matter how slight the risk', and in 2011 a judge in session at an Edinburgh court stated ‘that every golfer, no matter his or her degree of competence, will make bad shots’ and awarded a golfer £397,000 in damages. Both cases were the result of a golfer being struck in the eye by a wayward shot. The responsibility lies with the golfer striking the ball, but the consequences of being sued can so easily be avoided with specialist golf insurance. Not only will this protect against injury to a third party, yourself or damage to property but will also provide new for old cover for theft, loss and damage of equipment 24 hours a day. That’s the reassurance that golfers require. Every year our team work with some of the biggest names in golf in the UK to bring our members benefits that are not available to any other golf scheme. 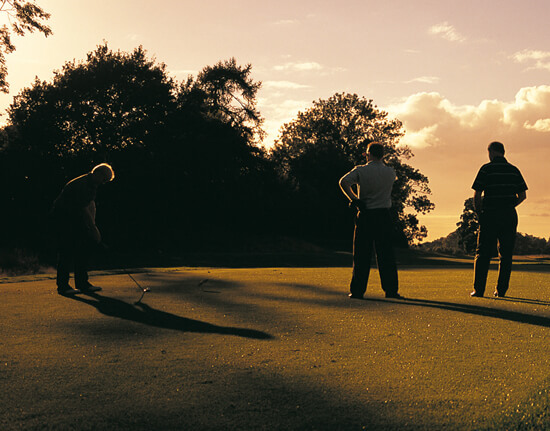 Whether it's a free round of golf at a choice of 40 courses including The Belfry, Marriott Golf Resorts, Celtic Manor Golf Resort, QHotels and many more, those ever popular GreenFree 2 for 1 vouchers or exclusive member offers, our team are determined to keep bringing our members the best that UK golf can offer. From less than £48 a year, including your specialist insurance, that's incredible value. Plus there’s our dedicated Membership team, should any of our members have a query about a benefit, wish to check on their insurance cover and if you need to make a claim our Personal Claims Service will guide you hassle free through this process. Some members have been with us since launch; some joined last month; but all are valued. The Golfers Club® is a registered trademark of The Golfers Club UK Limited which is Authorised and Regulated by the Financial Conduct Authority No.313140. The Golfers Club is part of Ripe Thinking Limited. We’ve been doing insurance differently at Ripe for 20 years. Our fresh approach to insurance is all about making insurance easy-to-buy, simple-to-understand, jargon-free and excellent value. This approach has helped us attract over 200,000 sports, leisure, personal and business insurance members and over 1 million website visitors every year. Find out more about Ripe and our other insurance products here, or click on a specific product below.